Skylar enjoyed having Southeast High School visit the Sarasota campus recently. 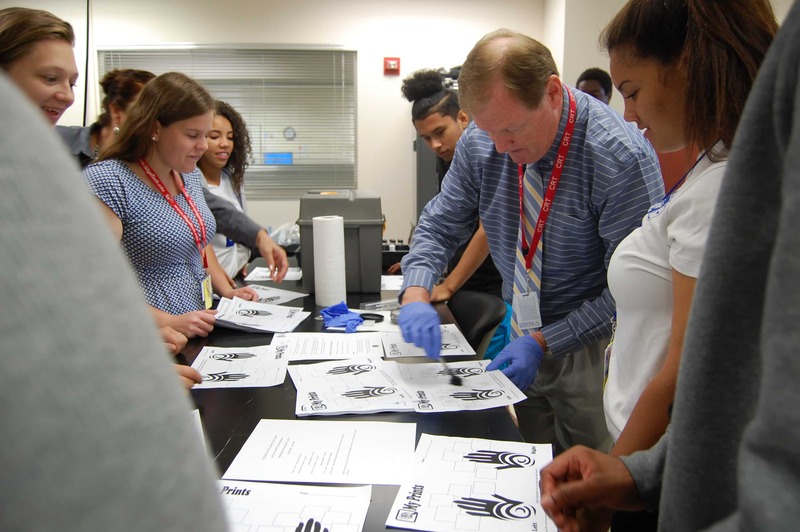 The students enjoyed hands-on experiences in Forensic Investigations, Psychology, and Business Administration. They each got the opportunity to take a copy of their fingerprints home with them!